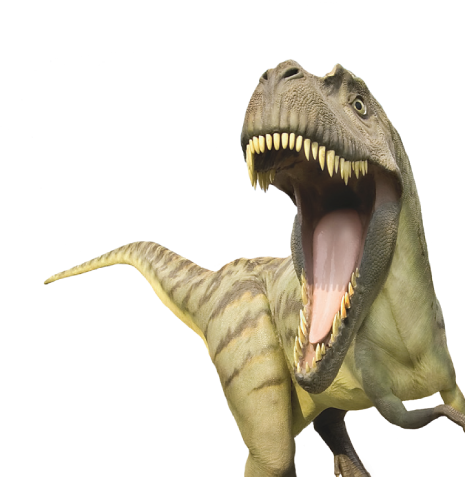 Playing WITH Dinosaurs may not be a good idea, but try out some of our Dinosaur activities and animations. You can see how the continents were formed or find out a neat fact or two in the Dino-Pedia! and the Activity Sheets. 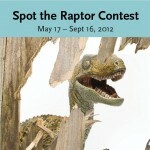 If you are in town to visit the exhibition be sure to enter the Spot The Raptor contest. 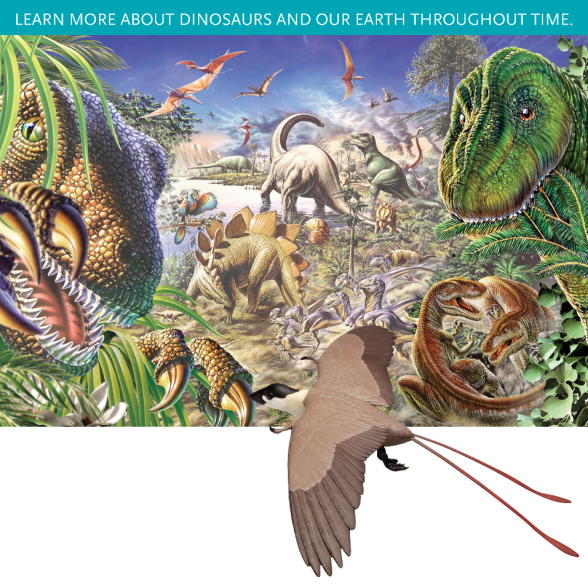 4 raptors will be roaming the city; if you see one, snap a photo and enter through the museum Facebook page. Copyright © Royal BC Museum Corporation. All rights reserved. San Francisco; The Field Museum, Chicago; and North Carolina Museum of Natural Sciences, Raleigh. © American Museum of Natural History. 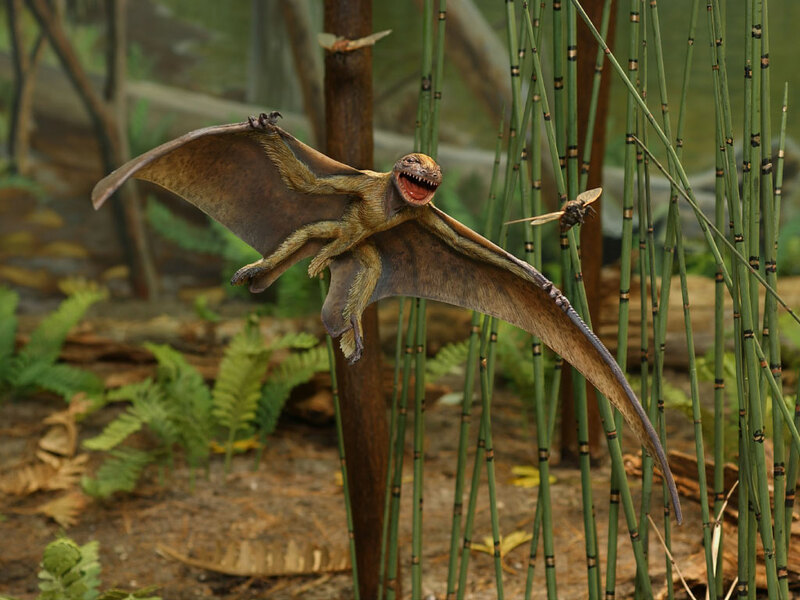 Image Courtesy of the Royal Tyrrell Museum of Palaeontology.